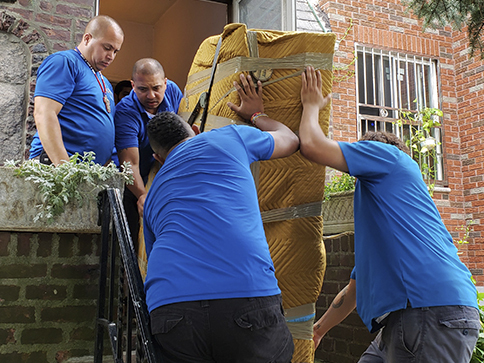 You need a moving service that is upfront an honest about their pricing. You need IPS NYC Movers. Our local moving company can also help you move across state borders for an additional charge. Plus, we offer payment plans to make your move easier on you. Call IPS at 718-806-1507 to learn more about our moving services in and around Queens, NY. Call IPS at 718-806-1507 in Queens, NY for all your packing and moving service needs. Also serving the Tri-State Area and surrounding borders. Copyright © 2018 Integrated Professional Solution, all rights reserved. Address Line 1: 2612 Borough Place, Woodside, NY 11377.